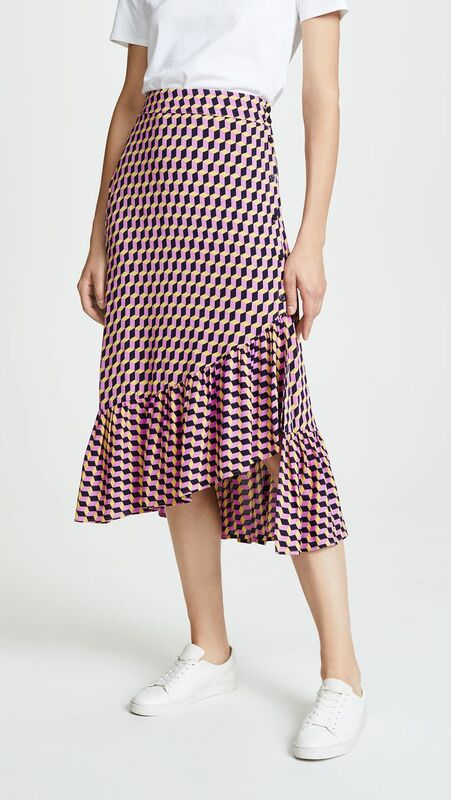 What becomes a cult sensation in one city doesn’t always pop up in other pockets of the world, but I found one perfect dress that seems to transcend borders: the Baum und Pferdgarten Alexandrina Dress ($450). 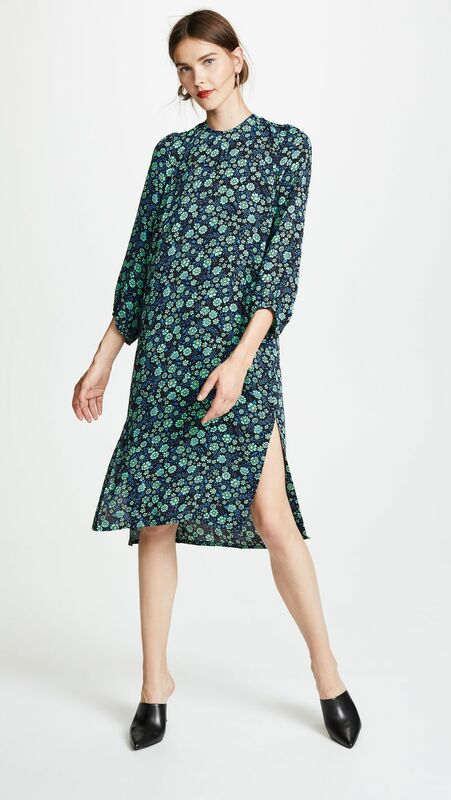 Given that the brand is Danish, it makes sense that I first started to notice it on chic Copenhagen-based ladies, including Global Fashion Agenda‘s Cecilie Thorsmark—but that was just the tip of the iceberg. Slowly, I started noticing the dress popping up on stylish girls around the world, from Milan to Amsterdam. Sadly, the dress is low in stock on Shopbop, but that doesn’t mean you can’t take away plenty of styling tips from these women around the world. Scroll down to see how they styled the same dress, and then shop the brand for yourself.